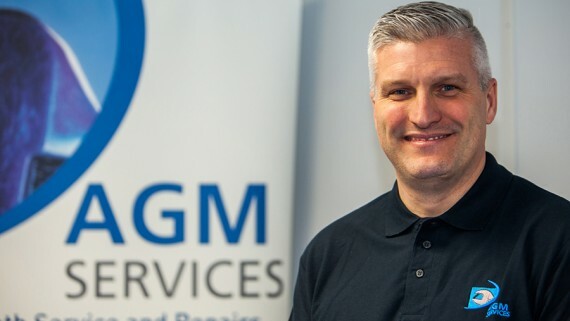 On the 27th of November the entire network of AGM service engineers and their teams met at the Rochdale head office as part of their regular training and communications. Following a team breakfast the AGM engineers were updated and trained on the latest developments in the new customer information portal. A secure portal specifically designed to manage spraybooth documentation, certification and service & maintenance history in one safe, centralised location. 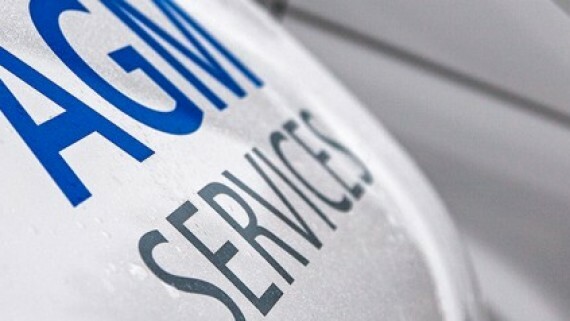 The portal also offers other significant benefits including streamlining paperwork for the engineers, freeing up their time so they can be more reactive to urgent call outs. Representatives from other suppliers were invited to provide training to ensure that the engineers are up to speed with the products and have the opportunity to ask any questions direct to the manufacturer. 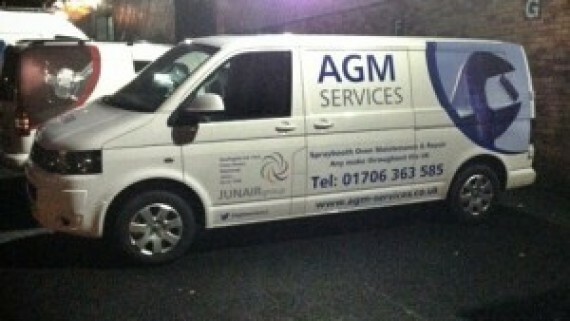 The entire fleet of AGM vans were subjected to checks including their stock levels. 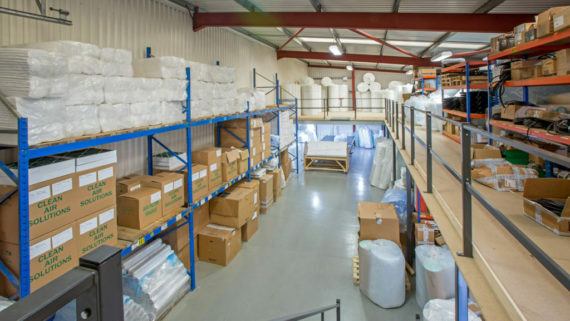 AGM vans are kept fully stocked with the most common spray booth spare parts, ensuring the level of first time fixes is one of the best in the industry. The health and safety of our staff is very important to us. Every member of the team had their PPE thoroughly checked from hi visibility jackets & safety boots to breathing apparatus, anything that was found to be substandard was immediately reordered and replaced. Equipment checks were carried out to ensure that each engineer has a complete set of fully functional, fully calibrated tools. 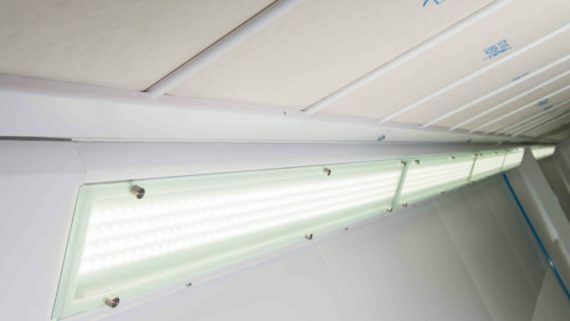 Training on the latest spray booth applications was undertaken, including the latest industrial applications, ensuring that the spray booth engineers are equipped with the knowledge to handle any eventuality. To finish off the day, as Christmas is drawing closer, the AGM team descended in full force on the Belle Vue Dog track, to enjoy a night of fun and festivities. 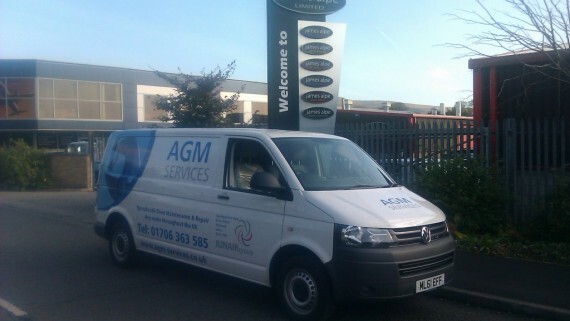 For more information about AGM Services email the team at sales@agm-services.co.uk or call 01706 363 585.